There's growing evidence that long-term exposure to compounds called PFAs can be dangerous, even in tiny amounts. 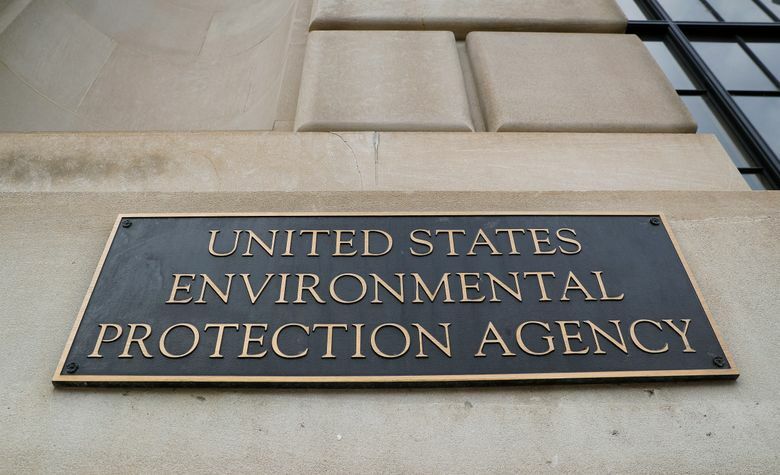 The Environmental Protection Agency is deciding what to do. Here's a primer on what it's about. WASHINGTON (AP) — The chemical compounds are all around you. They’re on many fabrics, rugs and carpets, cooking pots and pans, outdoor gear, shampoo, shaving cream, makeup and even dental floss. Increasing numbers of states have found them seeping into water supplies. There’s growing evidence that long-term exposure to the perfluoroalkyl and polyfluoroalkyl compounds, or PFAS, can be dangerous, even in tiny amounts. The Environmental Protection Agency is looking at how to respond to a public push for stricter regulation of the chemicals, in production since the 1940s. A decision is expected soon. At hearings around the country last year, local and state officials asked the agency to set a maximum level for PFAS in drinking water nationwide. It will take that, officials said, to stop contamination and hold polluting parties responsible. But it’s more than a U.S. problem. In Europe, Australia, Asia and elsewhere, regulators and consumers are confronting discoveries of PFAS contamination, especially around U.S. military bases, where they’re used in firefighting foam. Industries use the chemicals in coatings meant to protect consumer goods from stains, water and corrosion. DuPont says its scientists invented the earliest form of the nonstick compound in 1938. They were impressed with how water and grease slipped off the new substance and how it seemed never to break down — winning it the name “forever compound.” Various types soon were on the market, first in Teflon products. Thousands of variants have been produced since then, for a host of uses. By the 1970s, manufacturers conceded that PFAS were building up in the bodies of employees who worked with them. Recent scientific reports have estimated that nearly all people in the U.S. have some PFAS chemicals in their blood. 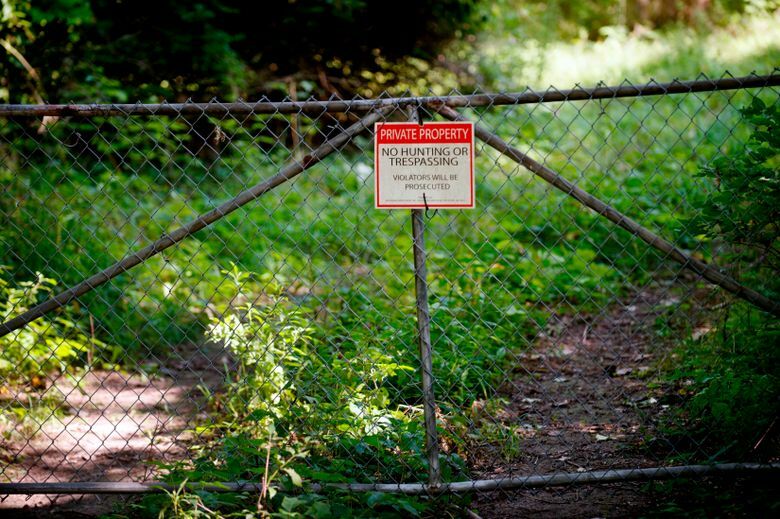 Studies of workers exposed on the job and people who drank contaminated water, in addition to lab analyses of animals, have pointed to ties between some PFAS types and human illness. Industries have phased out two of the most-studied versions of PFAS. Manufacturers say newer forms are safer and don’t remain in the human body as long as older types. Some researchers say too little is known about them to be sure of that. DuPont agreed to a court-supervised public health study after a farmer in Parkersburg, West Virginia, brought a lawsuit blaming runoff from a PFAS facility for the deaths of his cattle. The 2005-2013 study monitored and tested nearly 70,000 people who had been drinking water tainted with PFOA, one of two kinds of PFAS since phased out of production. The study found “probable links” between high levels of PFOA in the body and excessive cholesterol levels, ulcerative colitis, thyroid disease, testicular and kidney cancer, and problems in pregnancies. The federal Agency for Toxic Substances and Disease Registry said last year that medical studies pointed to “associations” between the industrial compounds and those ailments, and also to liver problems, low birth weight and other health issues. EPA-mandated testing of about 5,000 of the roughly 150,000 public water systems in the U.S. that was completed in 2016 found dangerous levels of the same two PFAS compounds in 66 systems. Local and state testing since then has identified high levels in scores of additional systems. Contaminated materials are disposed of in landfills and sewage treatment systems. Firefighting foams are sprayed on the ground. The chemicals seep into soils, waterways, sediments and groundwater; some are incinerated, generating air pollution. Many states aren’t waiting for the EPA, particularly regarding groundwater and, more recently, drinking water. New Jersey and Vermont are among those that have set standards more stringent than the EPA’s; New Hampshire may join them. New York is considering the toughest standard yet. In December, a state drinking water commission recommended a maximum limit of 10 parts per trillion for PFOA and PFOS. That follows revelations of widespread PFAS contamination in several communities. Other states are trying to determine the extent of the contamination, according to the National Conferences of State Legislatures. North Carolina lawmakers approved money for monitoring and treatment. Washington state’s Department of Health plans to test hundreds of water systems for any trace of the chemicals. Legislation in other states has proposed things such as banning use of PFAS in food packaging and prohibiting its use in firefighting foam. Dozens of military installations have been affected. Tests found drinking water contamination exceeding the EPA’s health advisory for a lifetime of exposure for two PFAS compounds, PFOS and PFOA. Unsurprisingly, the chemicals have turned up in a variety of wildlife species, including fish, bald eagles and mink. Michigan agencies plan to sample a variety of wild game, such as ducks and other waterfowl, for the chemicals. They already test fish and deer. The state issued a “do not eat” advisory last October for deer taken near a marsh polluted with PFAS — probably from a former Air Force base — after one of the animals registered 5,000 parts per trillion in its body. 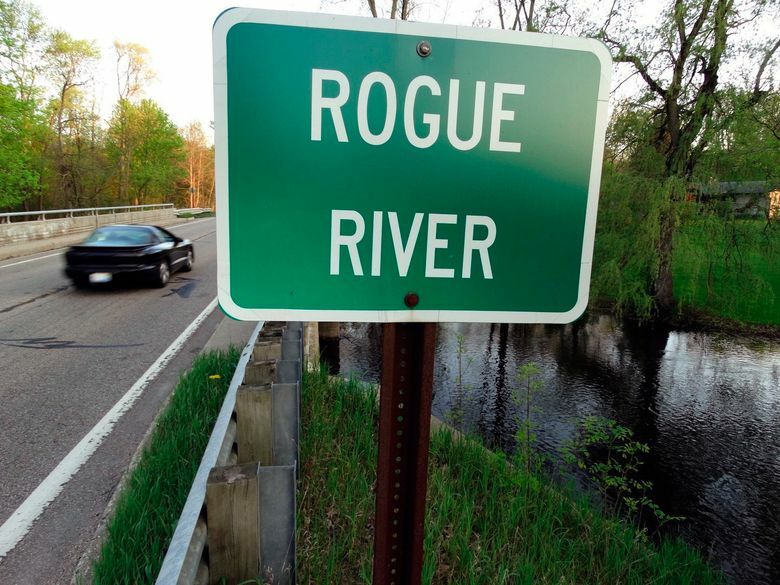 Michigan, Minnesota and New Jersey include PFAS chemicals in fish advisories, warning people to limit consumption of such popular game species as bass, walleye and brook trout. “If it’s affecting human beings, it will be affecting wildlife as well,” said Cheryl Murphy, a Michigan State University biologist. The harm to wildlife is unclear, partly because PFAS chemicals don’t necessarily accumulate in animals the way other chemicals do, she said. Older, larger fish have higher levels of mercury and PCBs because those contaminants are passed up food chains, from smaller species to bigger ones. But high levels of PFAS are being found in middle-sized fish such bluegill.